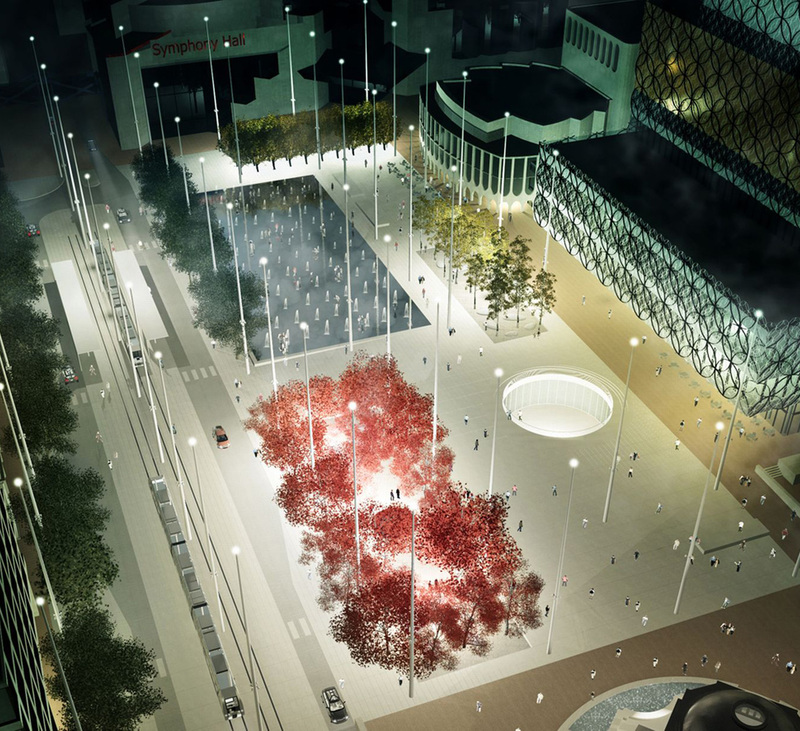 Arena Central overlooks Centenary Square, one of the city’s key public spaces and home to the Library of Birmingham. 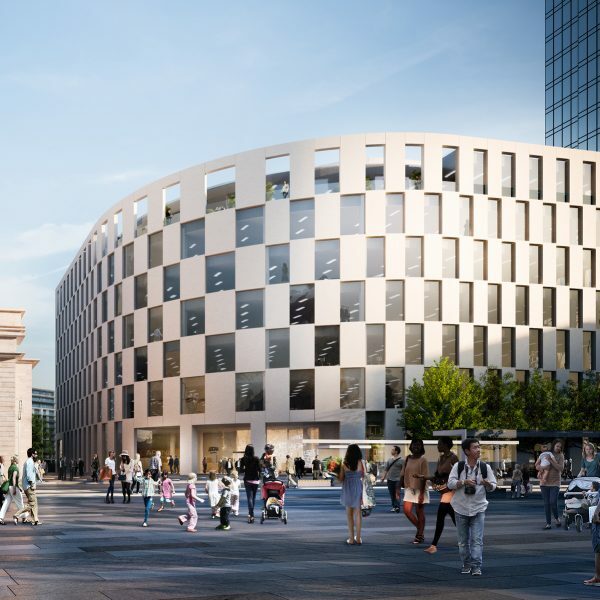 Funding totalling £8 million has been secured for a comprehensive redesign and enhancement of the space, which is currently underway. 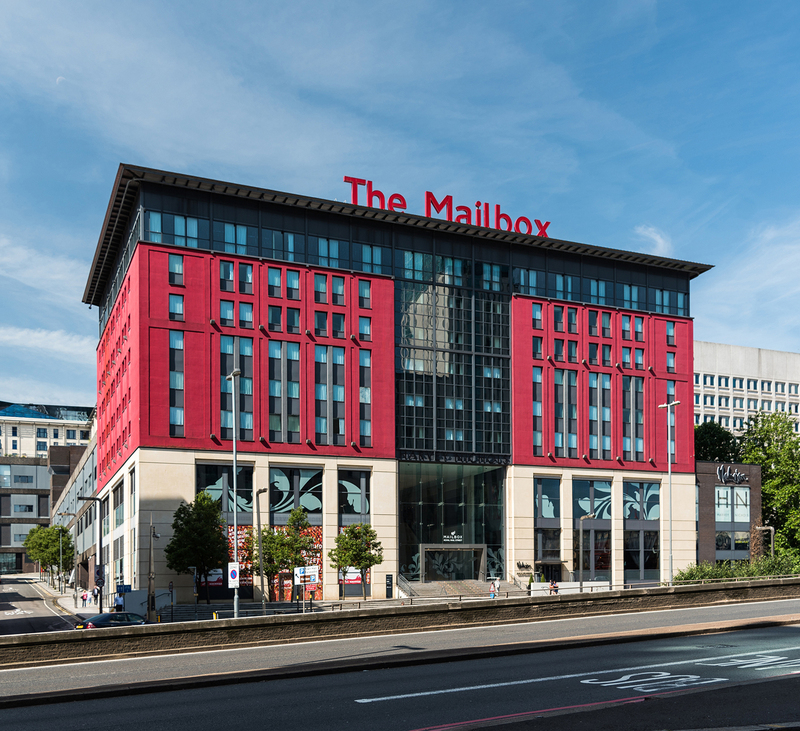 The site’s location on Centenary Square provides access to a number of the city’s key bus routes and the A38 which connects to the UK’s national motorway network. 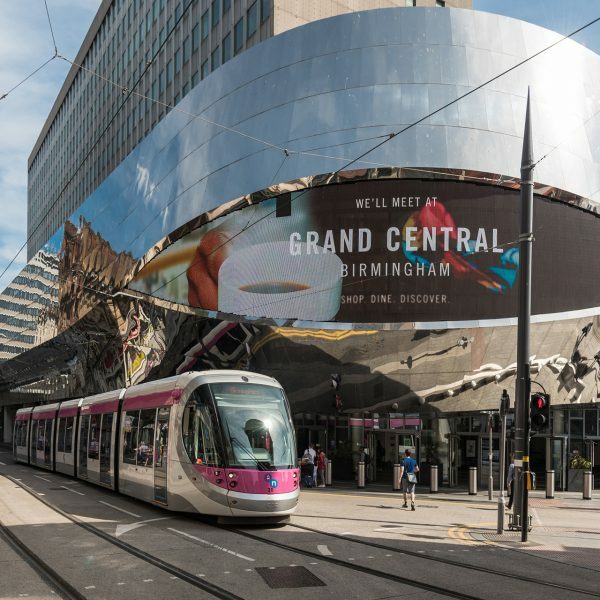 Arena Central is situated adjacent to a future stop on the Midland Metro extension, due to be completed in early 2019. 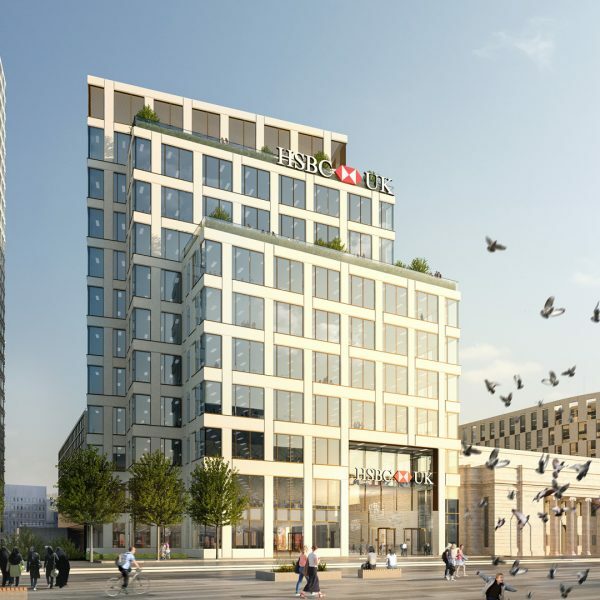 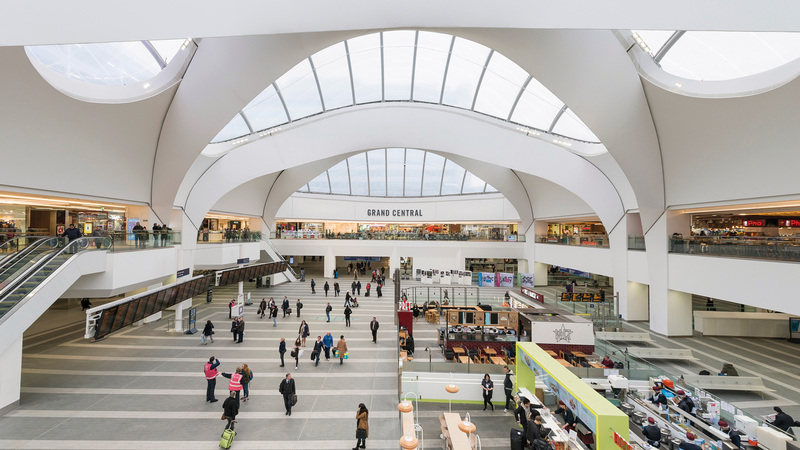 The central location puts Birmingham’s three main railway stations – Moor Street, Snow Hill and New Street – within easy walking distance, with connections available to Birmingham Airport which offers direct flights to over 143 international destinations. 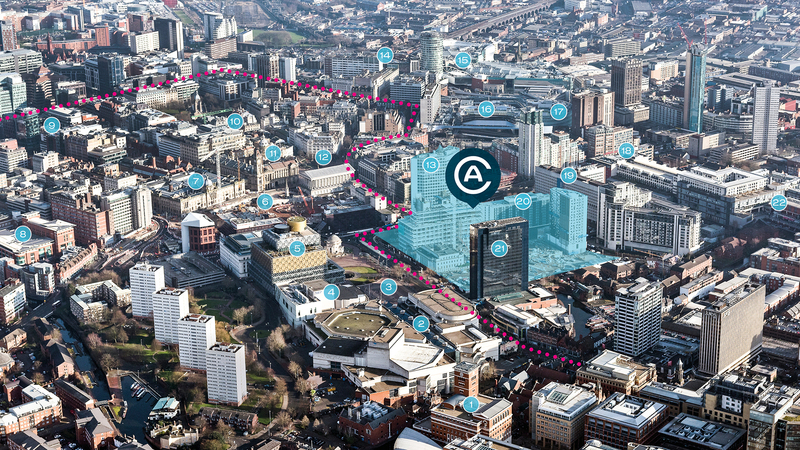 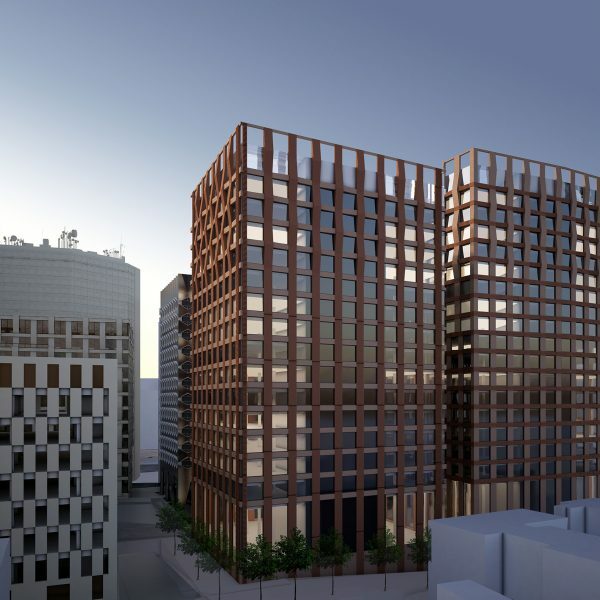 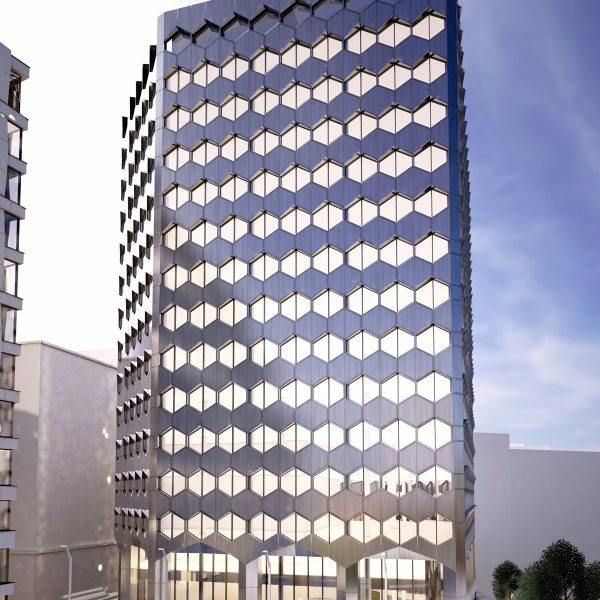 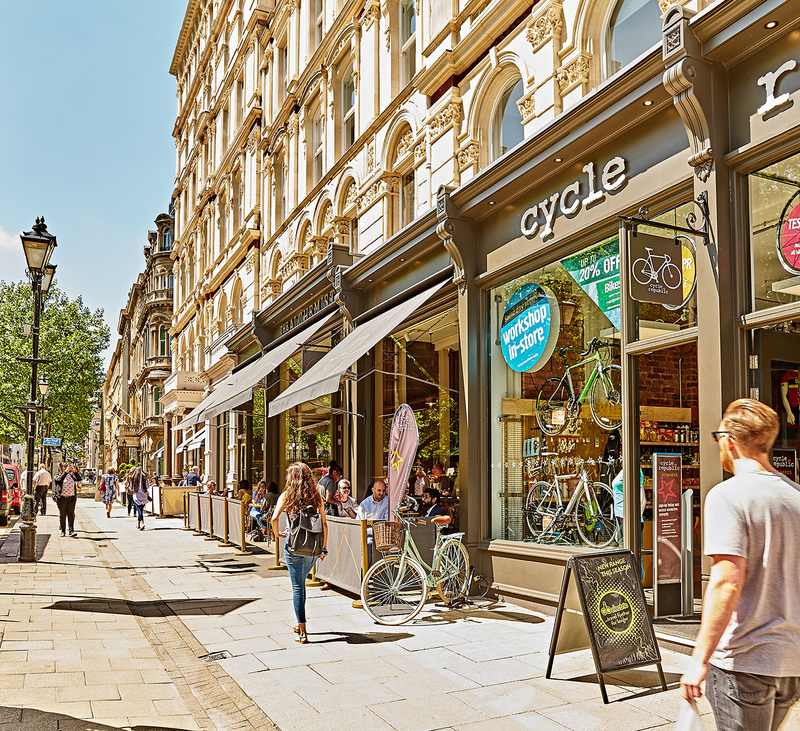 Arena Central occupies a key strategic location, linking the city’s Westside to the Colmore Business District, Birmingham’s traditional core, which is just 10 minutes’ walk away and home to a range of blue chip and professional services organisations. 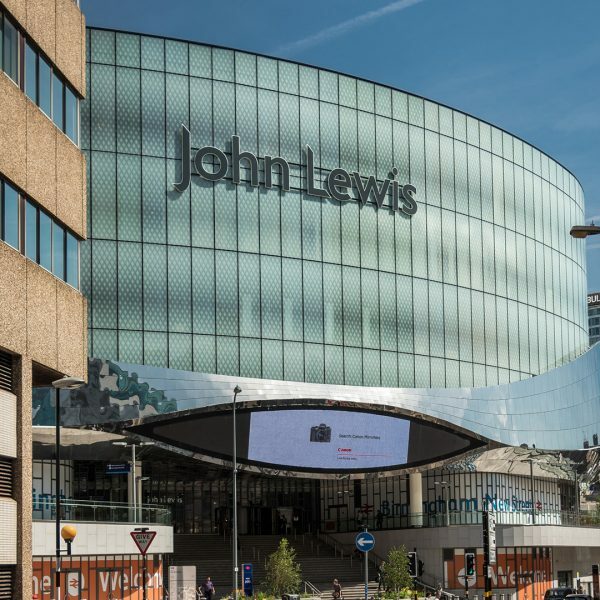 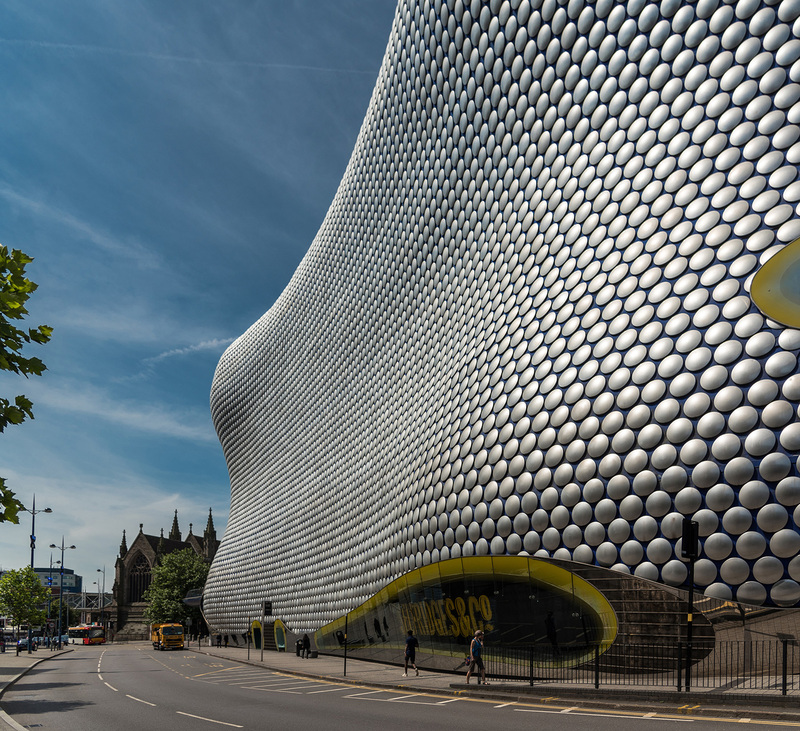 Many of Birmingham’s key retail and leisure amenities – such as the Bullring and Mailbox – are within a short walking radius of the site, as is the Grand Central development above New Street station, anchored by a 250,000 sq ft John Lewis department store.